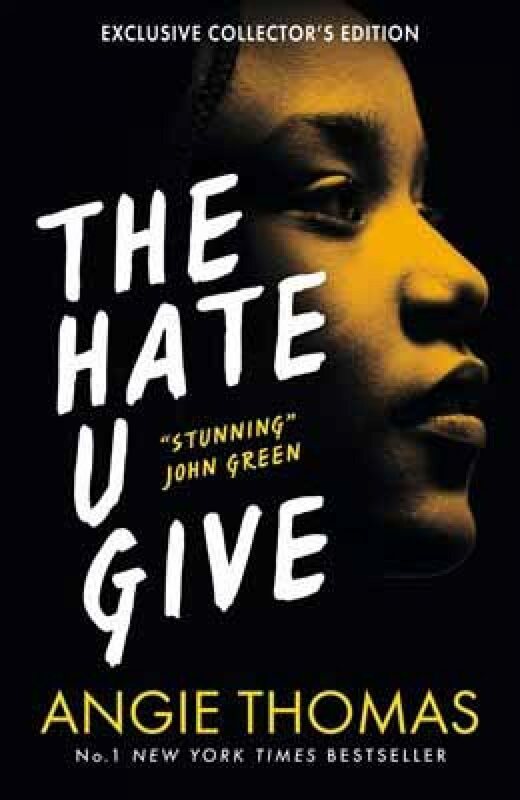 With over 2 million copies sold worldwide, countless awards and accolades and a major movie adaptation, The Hate U Give has been a complete sensation as author Angie Thomas’ debut novel. Inspired by the Black Lives Matter movement, it told the story of a young girl named Starr who was the only witness to the death of her childhood friend, unarmed at the hands of a police officer. It’s been on the New York Times Bestseller list since it published, and among its many award wins, was named Waterstones Children’s Book Prize winner in 2018. 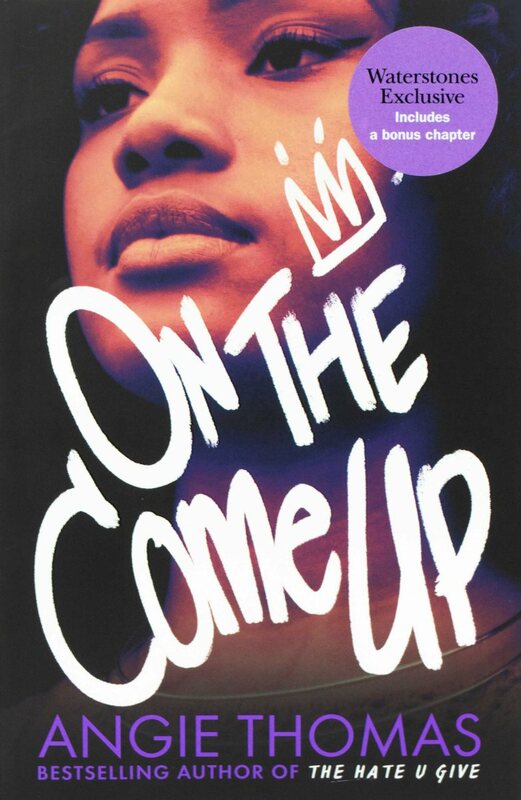 Back in the UK on an exclusive trip to launch her second novel, On The Come Up, Angie is here to discuss the inspirations behind her new book. This time we follow Bri, an aspiring rapper stepping in the footsteps of her father, who was on track to hit the big time until he was shot dead by a local gang. When Bri’s mum loses her job and bills start piling up, poverty threatens their family, and Bri’s dreams start to feel like their only way out. But how much of herself is she willing to sacrifice to make it? Don’t miss out on the chance to hear this ground-breaking, inspirational author speak and get your hands on her fantastic new novel.